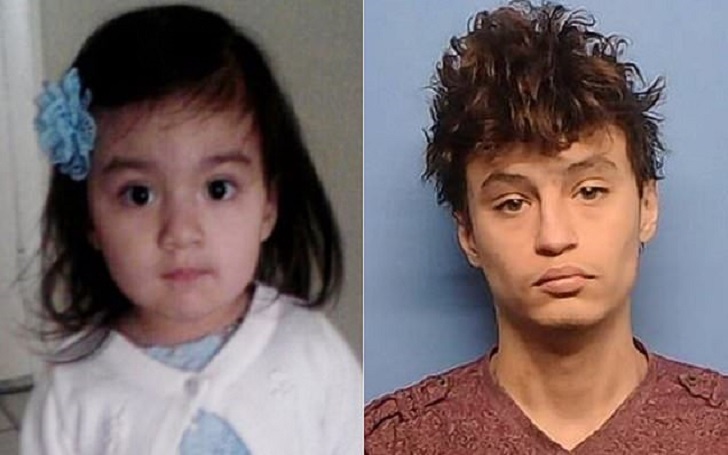 An Illinois man, namely Johnathan Fair, 19, allegedly killed his girlfriend's 4-year-old daughter after she spilled juice on his Xbox video game console. Prosecutors are seeking a life sentence for the suspect. According to the Lake County News-Sun report, the State Attorney's Office said the incident occurred on December 13 when the 19-year-old of Waukegan, which is approx. 40 miles northwest of Chicago, was babysitting Skylar Mendez, 4. Jonathan, who initially claimed that Skylar fell and hit her head, took the child to a hospital after she passed out during the attack. He later admitted that he shook her "really hard" and beat her for spilling juice on his game console. Jonathan allegedly kicked the young girl down a hallway. Doctors tried a lot to relieve the swelling in the victim's brain but unsuccessfully, she died days later. Fair was arrested on Wednesday, January 9, and charged with four counts of first-degree murder. He is being held on a bail of $5 million at the Lake County jail. The attorney for the suspect told The Associated Press on Sunday, January 13, that he's confident his client will eventually be free from the charges.